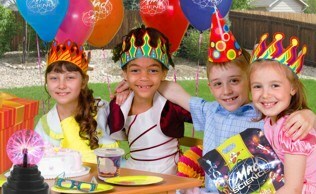 Out of gift ideas? 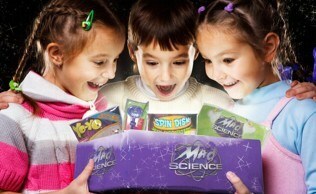 Get your child or friend a Mad Science Voucher, they are the perfect option when you want to give that unique gift, valid for a whole year and can be used in any of our numerous Mad Science activities: After School Programs, Birthday Parties, Camps, Halloween parties, New Year and seasonal shows and many more. 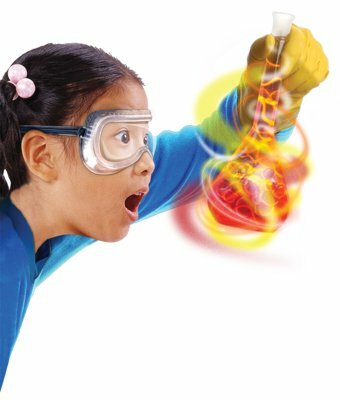 Avail of our Mad Science vouchers in denominations of AED 350, 550 or 1000 and give a friend or your loved ones something to talk about.